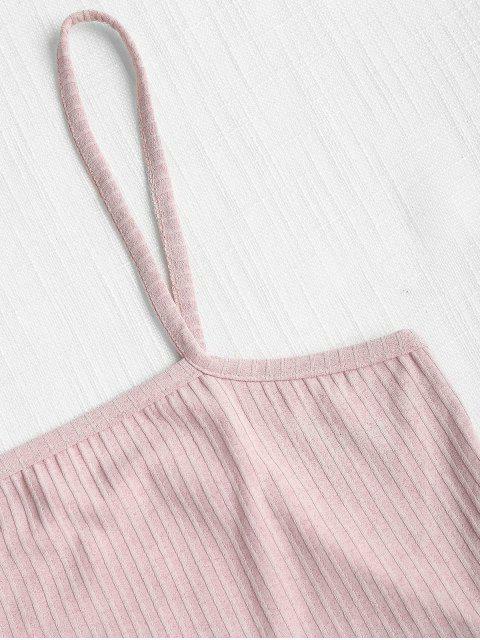 [34% OFF] 2019 Ribbed Crop Cami Top In LIGHT PINK | ZAFUL ..
Update your going-out wardrobe with this crop top. It's crafted from thin rib-knit fabrication with plenty of stretch. Pair with a pencil skirt and heels for a chic party look.